Paul Hodges kept his form going into the next day on the British Open. 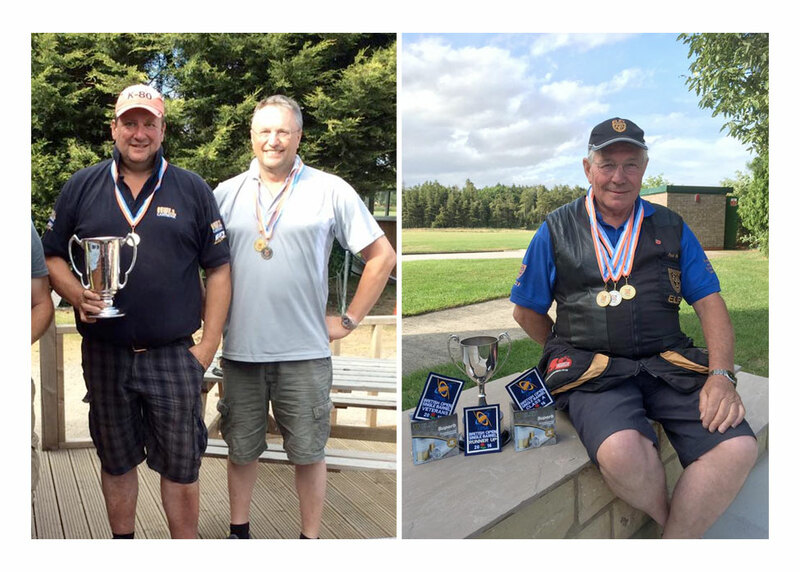 He shot a 98 to take Overall Runner-Up place, plus the Veterans High Gun and winning A Class. We also saw Shane Smith in Overall 3rd Place and AA Class winner. Andrea Swatts shot a 94 to secure the Ladies High Gun, plus Joe Booth once again won the Juniors High Gun.